There are a multitude of complaints about auto repair at auto dealerships. There are times, though, when using a dealership for repair is the better choice for your car. Here is more information on when to use local, independent auto repair and when to take it to the dealer. When your car or truck breaks down or is showing signs of a serious problem, you’ll look for the very best mechanics for your auto repair, of course. But, are those found at the dealership or in local repair shops? Local auto repair shops in the Bay Area will get themselves certified by the ASE. This organization tests the knowledge of mechanics, so consumers know they are going to get someone who really knows what they are doing. 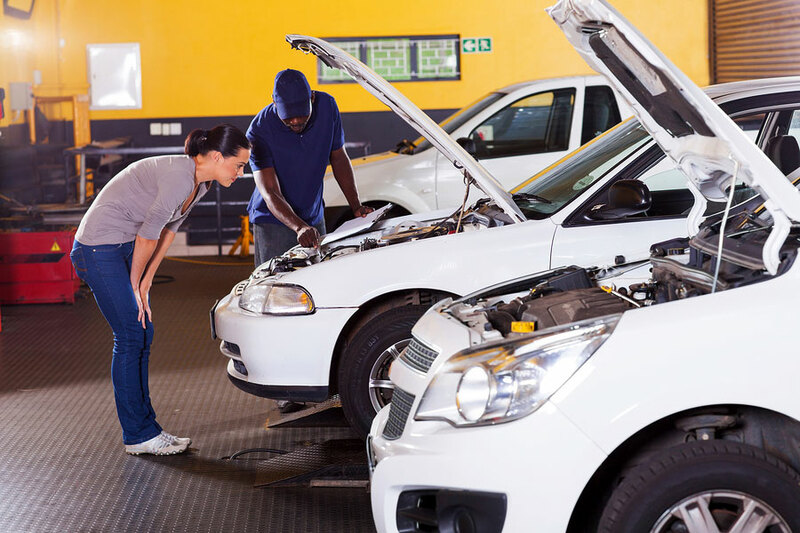 Many shops also specialize in certain auto makers and their mechanics will have completed courses to make them experts on those particular cars and trucks. So, when you’re looking for someone to fix your car then look for those two things in local shops. The dealerships have well trained mechanics in the particular auto makers whose inventory they sell. The mechanics usually have a varied level of skill, just like you might find at a local shop. The big difference, though, is that the dealership will have a huge markup on the parts they install. These parts can enter the realm of ridiculously expensive. However, when it comes to warranty work that is free for you, the perfect place is the dealership, of course. Reliant Auto Repair is an ASE certified shop that works on all cars, but specializes in Japanese makes. Stop by for your next oil change or auto repair and get to know us. We’re looking forward to meeting you.